The sixth season of the National Women's Soccer League kicks off March 24th. We are hours away from the kick-off of the 2018 NWSL season, the sixth of the league’s history. Yes, it is an exciting time to see the continuity of the league, but it is also bittersweet for FC Kansas City and Boston Breakers fans, whose teams ceased operations in the off-season. It’s the unfortunate challenge of a league trying to grow as its priority is stability, and sadly, those two clubs were no longer stable enough to continue. Still, we feel for our fellow NWSL fans in KC and Boston. Those who followed the NWSL this off-season know that it was an active one with trades and hirings. Some big-time players are no longer with their clubs from 2017, including NWSL MVP Sam Kerr who headed to the Windy City of Chicago; Carli Lloyd returned to New Jersey-based Sky Blue FC to be closer to her husband; Allie Long joined the Portland Thorns' Cascadia Rival, the Seattle Reign; Christen Press was supposed to go to Houston, but we all know how that turned out, and we hope the situation is resolved soon; Kelley O'Hara went west to Utah; Sydney Leroux is now living happily ever after in Orlando (we all knew that was eventually coming, though since her husband plays for the MLS in Orlando); and these are just to name a few. Coaches also traded places in a way. Vlatko Andonovski was hired by Seattle after Laura Harvey resigned (who, per rumors, was to have a role in US Soccer, but that never happened, but that's another story for another time). Harvey was then hired by the new Royals club in town. And now, Andonovski is coaching a number of Harvey's players, and Harvey is leading Andonovski's squad who made the move from Kansas City to Utah. There are also two new head coaches: Denise Reddy at Sky Blue FC and Vera Pauw at Houston Dash. The landscape of the NWSL for 2018 now looks entirely different from a year ago. There were changes in the structure of the league as Boston and Kansas City are no longer NWSL markets, at least for the meantime, but Utah joined as the Real Salt Lake ownership stepped in when the NWSL called. No one quite sure knew what that would look like, but over the past four months, the Utah Royals FC entered and have already stepped up as leaders in the treatment of the NWSL athletes, regarding them as equal with their men’s team instead of an afterthought, and that is refreshing to see with a new ownership. So, props to you, Mr. Dell Loy Hansen. We hope the trend continues beyond Utah. 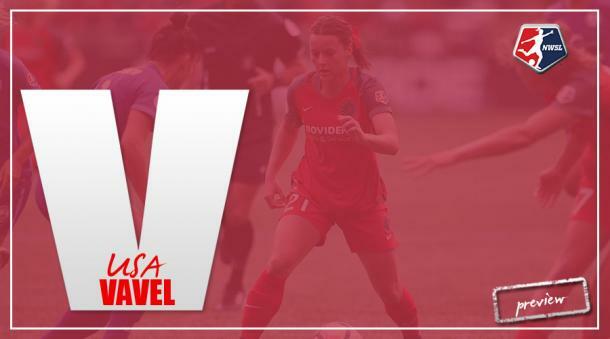 Last year's champions, the Portland Thorns are set to defend their title, but it will not be easy. Due to trades and a Dispersal Draft, teams are completely revamped from last season, and really with the right strategy and work ethic and barring major injuries to their playmakers, any of those nine teams can win the NWSL Championship. They're the ones on the field; we just get to sit, watch, analyze, question, cheer, and be amazed by Sam Kerr's hat tricks. Will the Thorns repeat as champions? 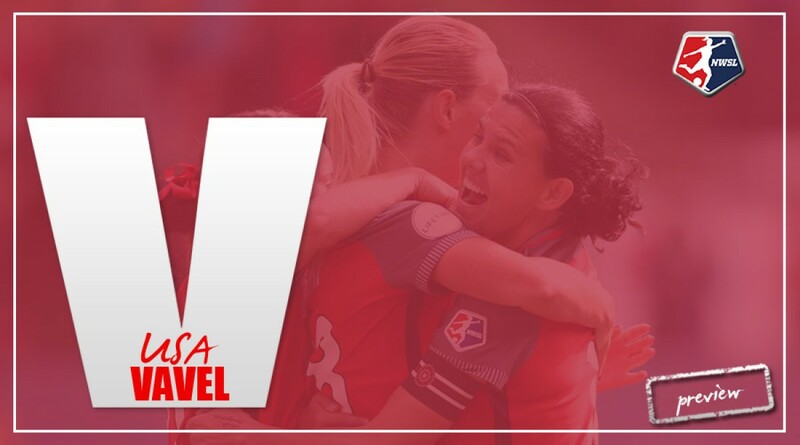 A few of us here at VAVEL USA, however, took some time to make some predictions on who stands out and wins the NWSL Championship. "Sam Kerr is a huge improvement over Christen Press because she brings a variety of playmaking skills to the team. Otherwise, the team is very similar to the team that has made the playoffs the last two seasons. The Red Stars won't win the Shield because of early injuries and Kerr missing some games with the Matildas, but they should come a strong 2nd or 3rd (I think the North Carolina Courage will win the Shield again)." "Picking the Courage. Portland will win the Shield. My dark house will be Seattle because Vlatko can win championships if he has his players available throughout the season." "I can see Seattle and Red Stars in the final, but Seattle taking it all because of Vlatko. Plus, Rory Dames somehow isn’t ever able to find that one last piece to bring it all together." "I go back and forth between Red Stars (the only major player they lost was Press, and she is replaced by Sam Kerr) and Seattle (because Vlatko is just an amazing coach and knows how to coach his players). But Utah just has all of the pieces and with Harvey leading the way, this is a solid team. This may just be the year Harvey gets Vlatko in the championship." Clearly, I had a hard time picking only one. And at this point, it's anyone's to win. That's why they play the game, and we are excited for a brand new season. Welcome back, NWSL! We're glad it's that time of year again!